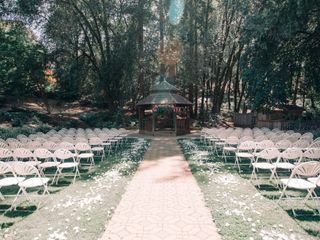 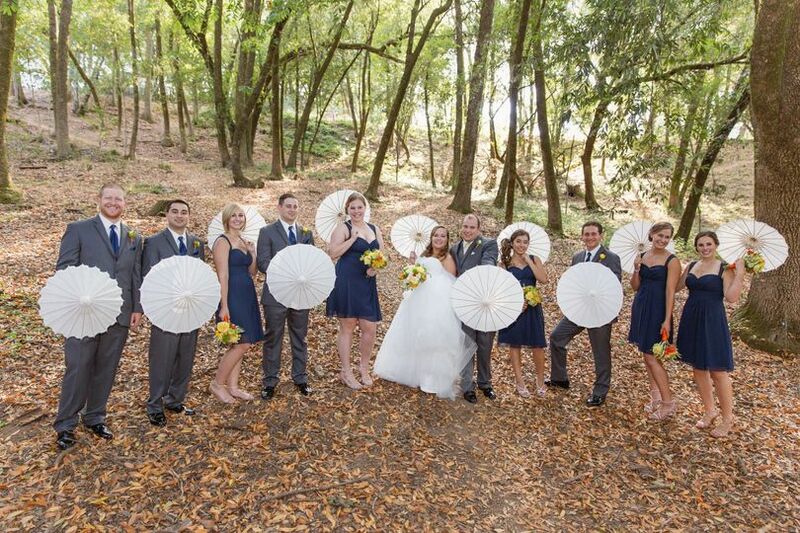 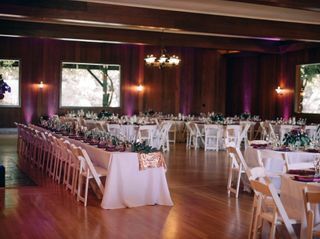 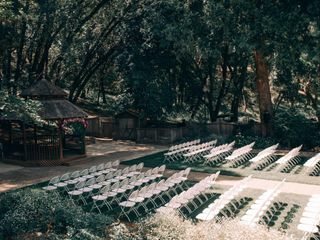 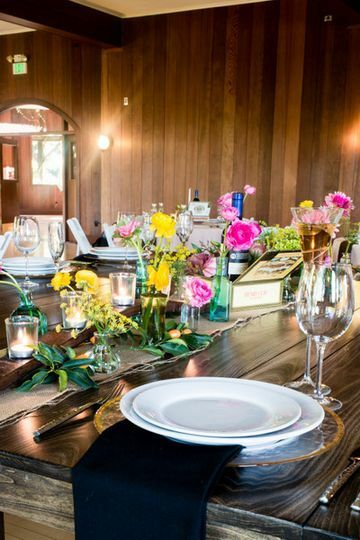 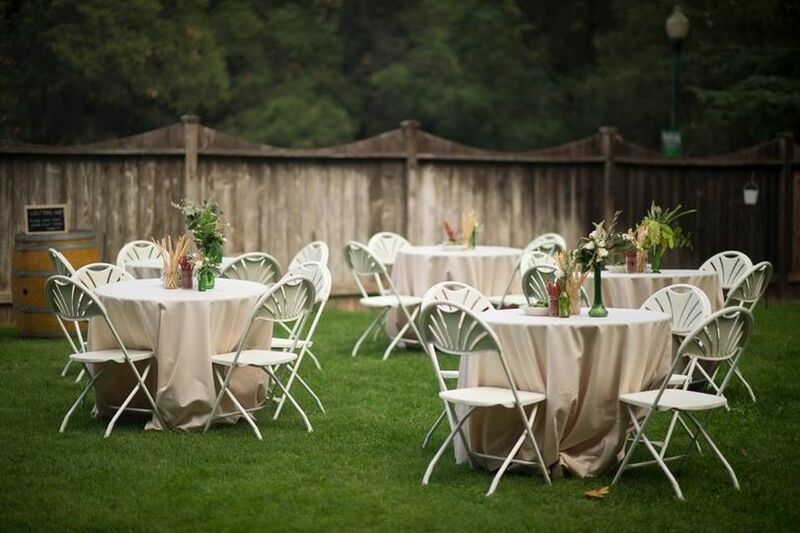 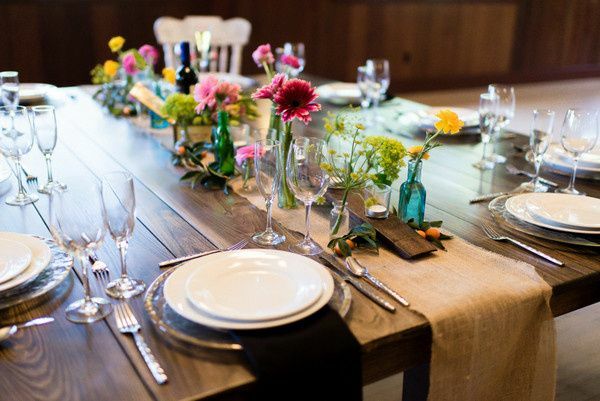 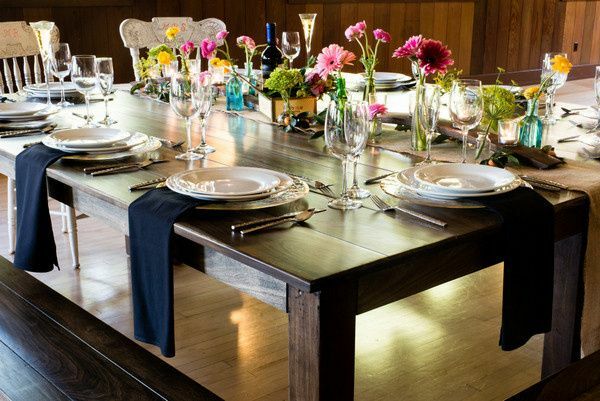 The Villa Chanticleer is a charming wedding venue located in Healdsburg, California, in the heart of Wine Country. 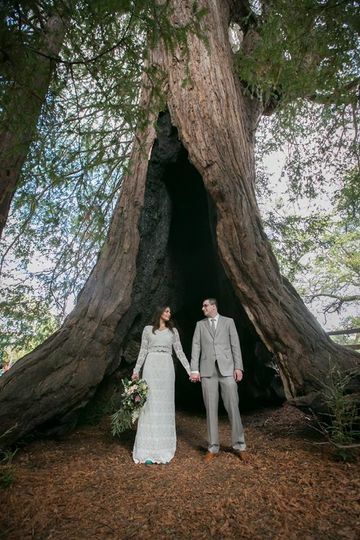 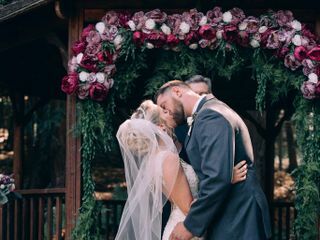 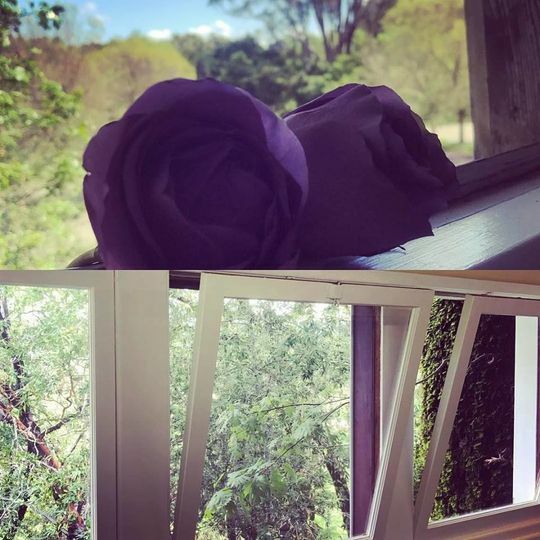 The WeddingWire Couple's Choice award-winning country resort was built in 1910 and is surrounded by beautifully manicured lawns and gorgeous grounds. 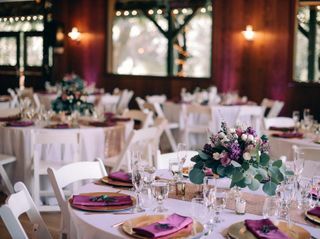 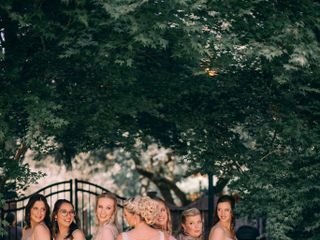 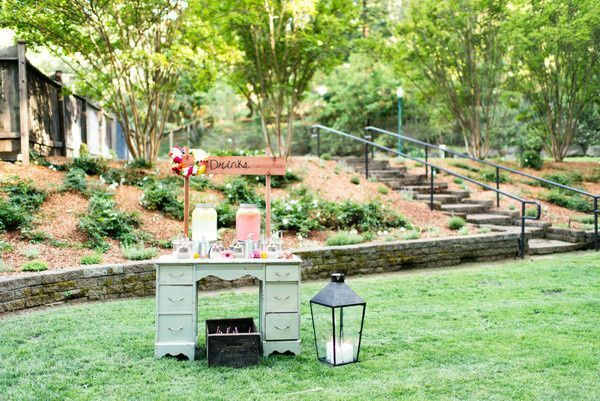 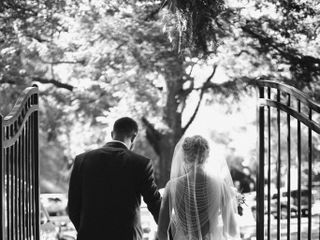 The Villa Chanticleer has been a favorite wedding day venue for couples and their guests for many generations with its rich history. 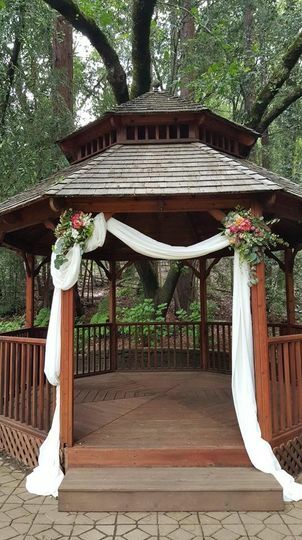 Villa Chanticleer's historic buildings and gardens can accommodate 25 to 300 wedding guests for intimate to large ceremonies and receptions.